Check the ingredient list on just about any chafing cream and you will see waxes, petroleum products or silicone. 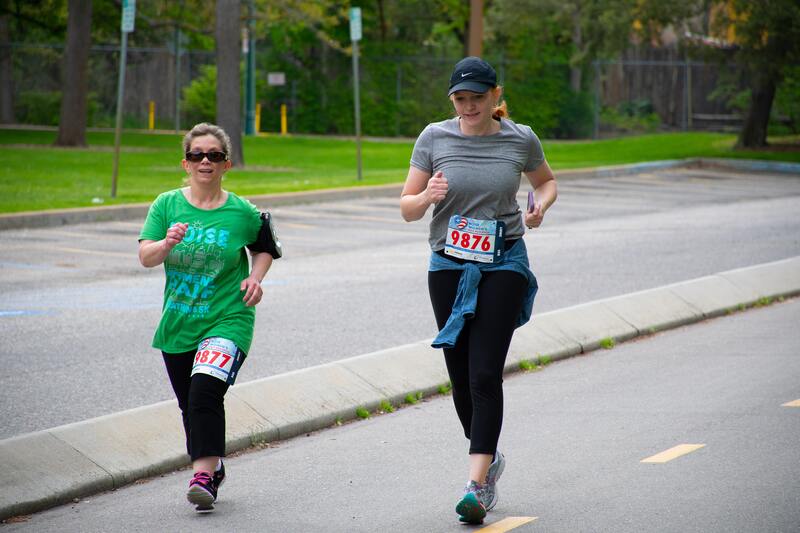 They feel nice going on, and that smooth feeling makes you believe you will be able to avoid chafing or blistering. 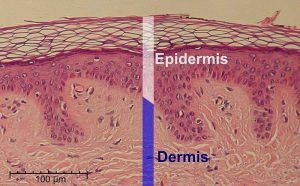 But these ingredients merely moisturize or lubricate the skin, and because they simply sit on the top layers of the skin, they wash or wear off easily. But what if a chafing cream were really different? Let’s face it, another chafing cream with the same old ingredients won’t give a different result. Companies try to hype up the ingredient labels with the latest additive, herb, oil or fragrance, but in the end, these chafing creams are all using the same old ingredients to try and prevent chafing and blistering. More of the same will get you more of the same, which in this case, is more chafing and blistering. Simply Better Laboratories decided to develop new science instead of another “me too” product and created ChafeX MicroLayer skin cream. They wanted to solve the problem once and for all, without these same old ingredients. 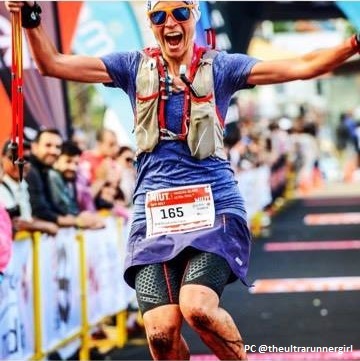 They worked with serious athletes, Ultrarunners and Marathoners, to develop, test and find the solution because these athletes push themselves to the absolute limit and needed help over many different areas of their body. After 18 months of R&D and testing, they developed a major break-through called ChafeX, and athletes report it really works. It’s not a lube and has no wax, silicone or petroleum products; it is new science. ChafeX is a completely new proprietary chafing cream that actually links up with your skin to form MicroLayers, a semi-permeable membrane that allows you to avoid chafing and blistering. And with no preservatives, fragrance or gluten, it won’t stain clothes and not tested on animals. You’ll feel the difference immediately as you first apply this unique formula. 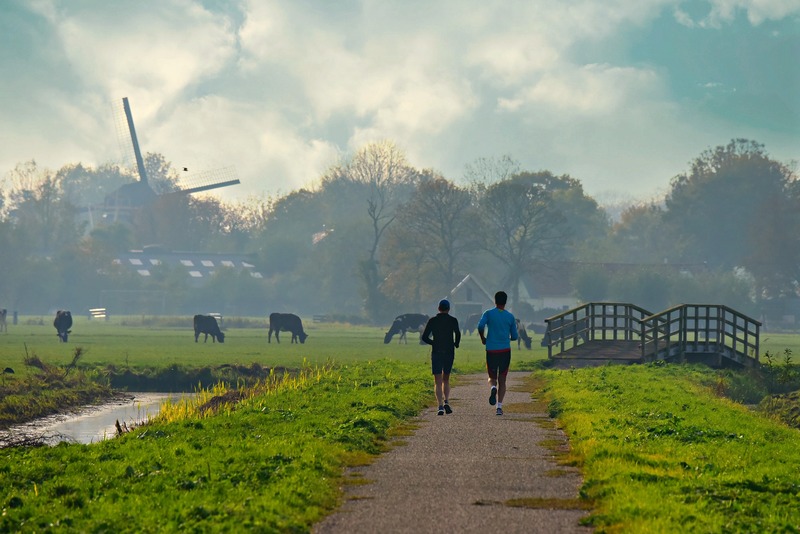 Ultras, Marathoners, Bikers, Hikers and yes, even the weekend warriors that have discovered ChafeX all agree: this product absolutely dominates over the other products on the market, creating an armor-like defense against friction and moisture, the main causes of chafing and blistering. 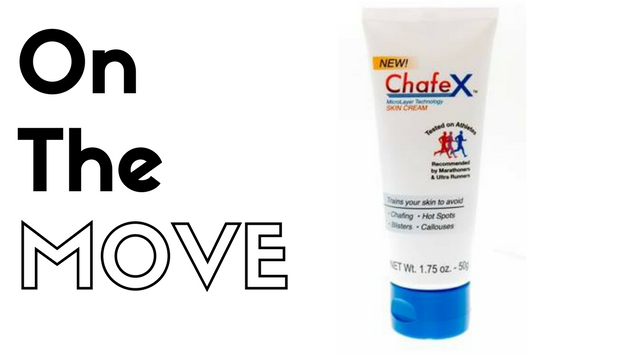 So if your chafing cream still leaves you with hot spots, chafed skin or blisters, try Doctor recommended ChafeX. It is not in stores yet, so you can purchase it at the ChafeX web site or Amazon Prime.